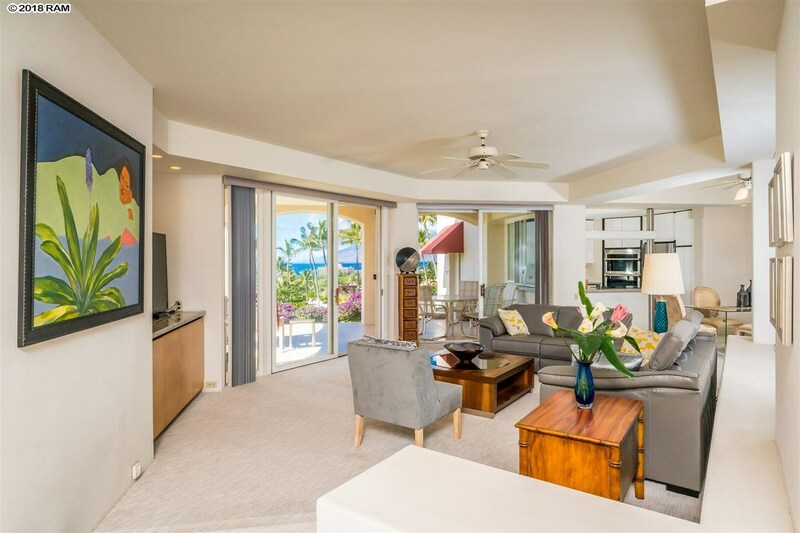 Wailea Palms offers 120 units in 16 two-story buildings on a gently sloped site of 14.5 acres. Building numbers are 24 through 38. 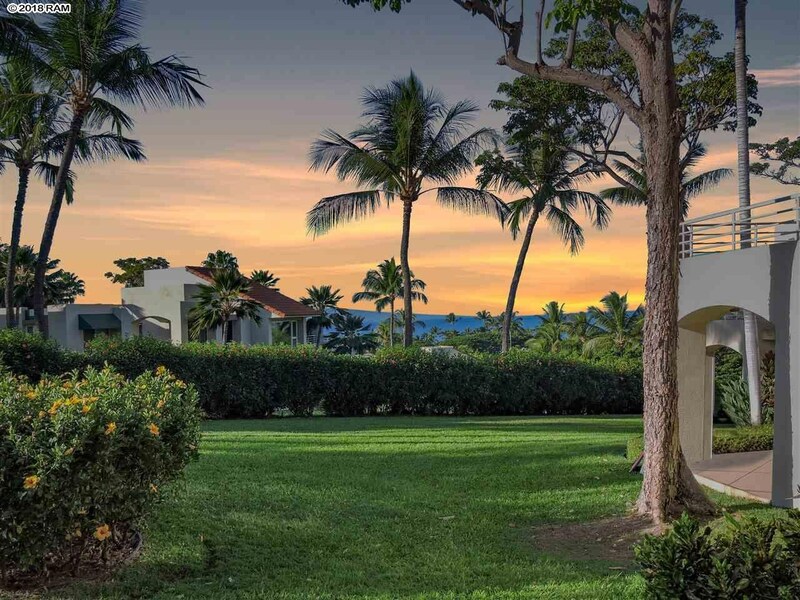 The awning is burgundy read while neighboring Palms at Wailea maintains the original blue awning. 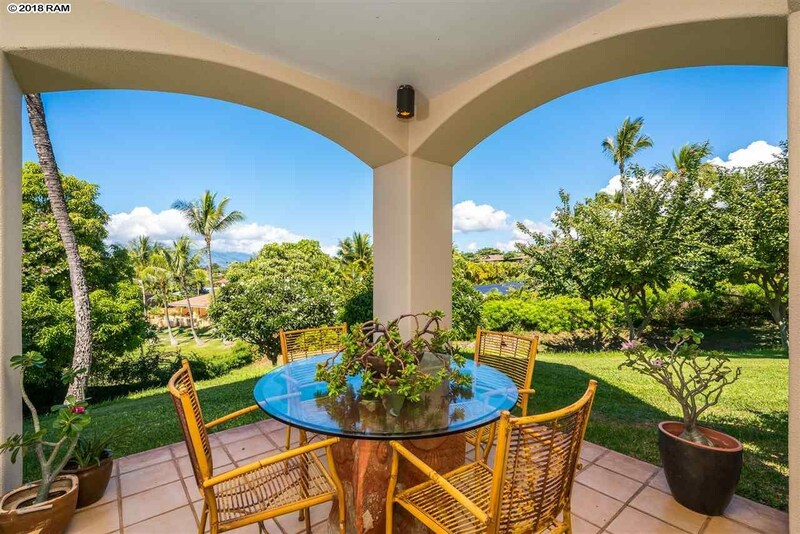 Entrance location is just south of Papali Wailea off Wailea Alanui. Built in 1992, the complex is guarded by two gates since 2009. Vacation rentals and pets are not allowed. 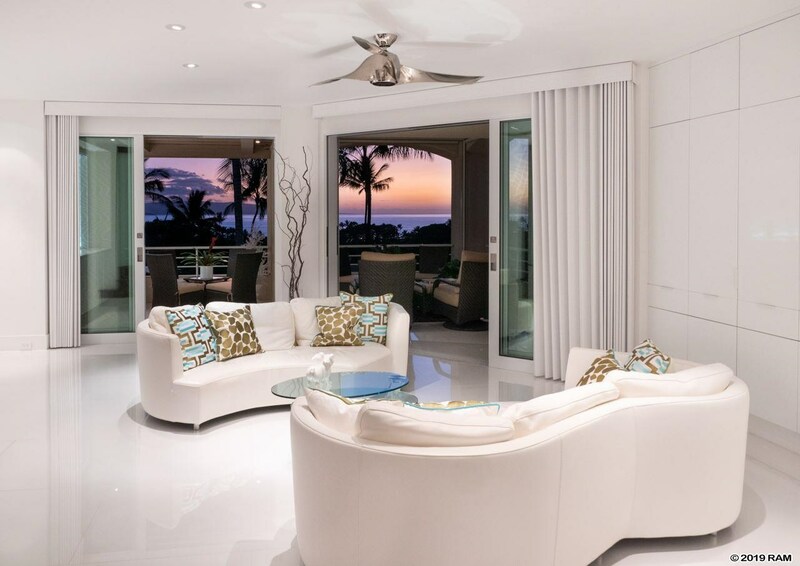 Amenities include a very well maintained tropical pool facility with magnificent ocean views. There also is a Jacuzzi, a fitness room and entertainment areas with BBQs. One-bedroom units have two bathrooms and 1,022 square feet. Two bedroom / 2 bathroom units are roughly 200 square feet larger. Two bedroom units with three bathrooms have 1,559 to almost 1,700 square feet. 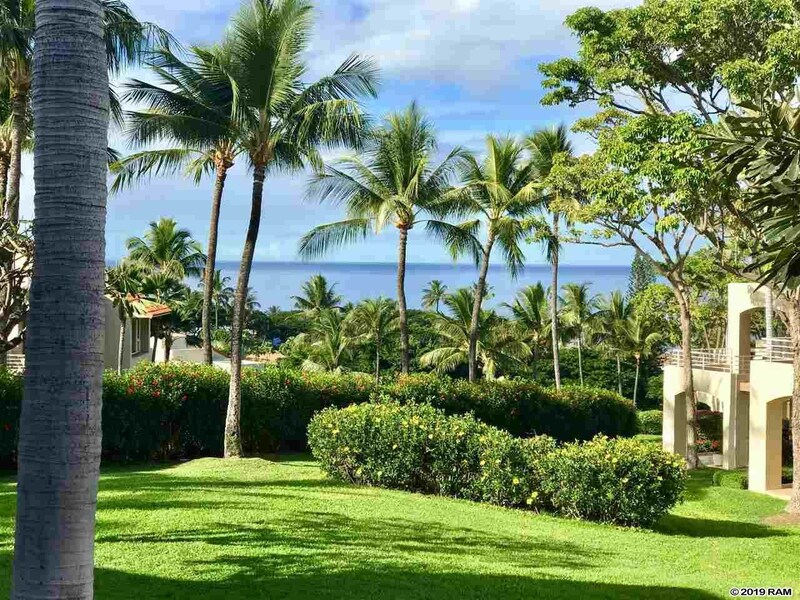 Some Wailea Palms units have excellent views.